Crime Scene Clean Up is a very specialised bio restoration service and is our primary service. Many remediation techniques fall under the category of crime and trauma scene cleaning, please see our Services page for details. Our ITI and IICRC Trained and Certified supervisors and crews are experts, possessing all the necessary qualifications, experience, and specialist equipment to perform a wide variety of services. In many cases we deal with people who have never needed help with a crime or trauma scene cleanup, so trust that we know how to assist you. 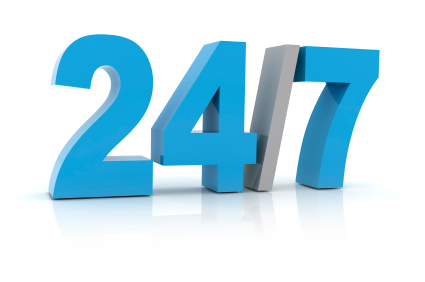 We understand that you have a lot of questions and you need an immediate response team, so rest assured our bio remediation experts are ready to help you 24hrs 7 days.